Thanks for dropping by, I look forward to working with you. I’m Jen, a PR and Communications Specialist turned Social Media Manager/Brand & Lifestyle Photographer. Now that’s a mouthful! I’m also a mom to an amazing little man, a dog mom to a little ball of fluff named Snoopy, a serial entrepreneur, and espresso enthusiast dedicated to helping businesses up their social game with beautifully captured images and well told stories. I’m a Canadian girl, born and raised in Ontario. I love 90’s rock, true crime TV, and I never met a cake I didn’t like. I love to travel and do so every chance I get. My mission is to help to inspire, mentor and empower the next generation to think like early entrepreneurs. 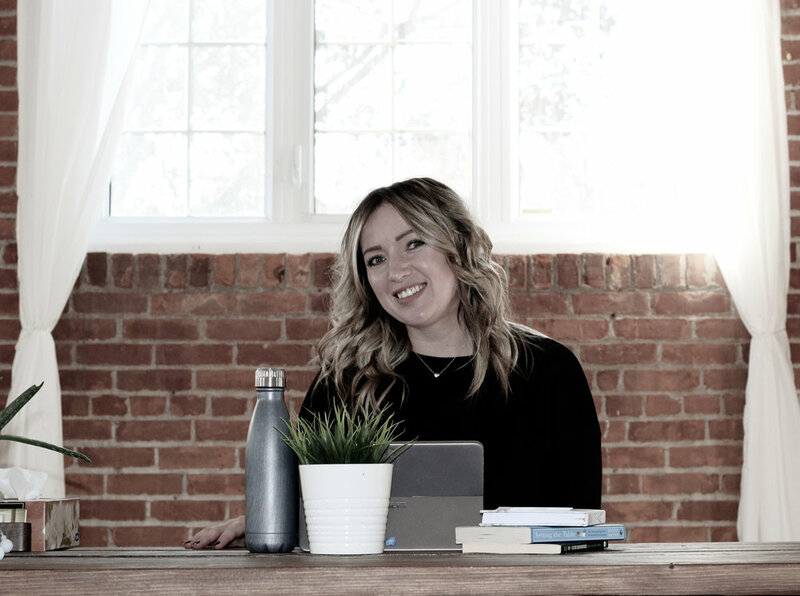 As a Social Media Manager, I work closely with my clients to create impactful, compelling brand stories, and meaningful connection points, taking the guess work out of social media and helping them put their best foot forward. As a Photographer, I work with established and aspiring brands and influencers to create their vision and tell their brand story though artful images. As a family Photographer, I pride myself on capturing those sweet little interactions, and precious moments that are often missed with posed portraits.